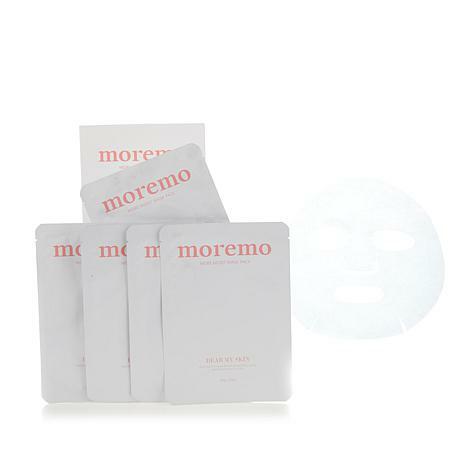 Open envelope, unfold mask and apply to clean dry skin. Leave on for 15 to 20 minutes. There is no need to rinse off the product.